Jim is also a singer/songwriter and can be found on ITunes, Spotify and Youtube. He is currently working on his second album. He is also bandleader and guitarist in Murphy’s Blues. Murphy Blues is a eight member band. They have been actively performing throughout the region for the last 14 years. They concentrate on R&B, Soul, Funk, Blues and Rock, both standards and original songs. “I focus on exploring and expressing the environment around me. I concentrate on the study of color, of light breaking through darkness and the textures of the natural world. I have found landscape painting an important way for me to creates a space that expresses the pulse of the natural world as it vibrates through and around me. It’s a place for me to find that still place within”. 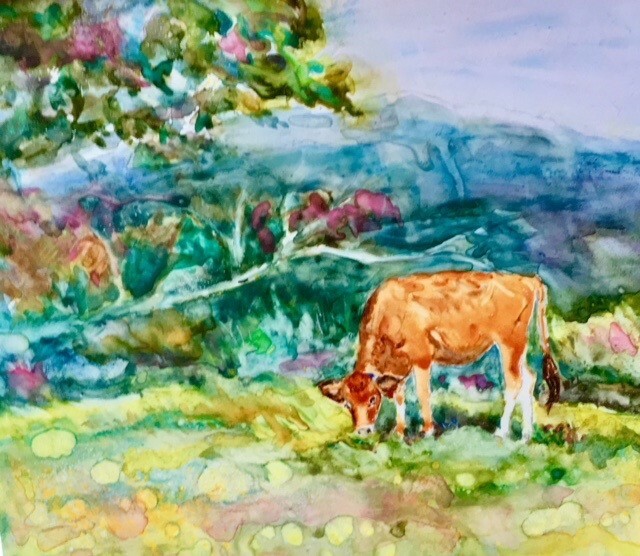 Warner, NH artist, Mimi Wiggin will exhibit her work titled, “Unexpected Encounters” at the Jaffrey Civic Center from Sept. 14 to October 12 in the Auditorium Gallery. There will be an Opening Reception on Friday, Sept. 21, from 5 to 7 pm with light refreshments. Mimi is a self-taught artist, working primarily in oils. Her representational style reflects the scenic and serene environment in which she lives. 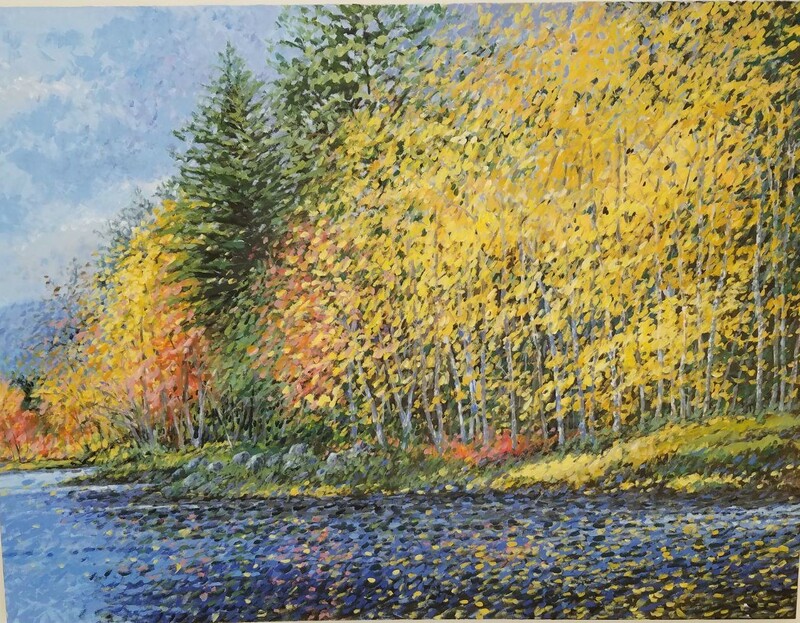 Mimi’s award winning work has been featured in Kearsarge Magazine, SooNipi Magazine, The Art and Gallery Guide, and Forest Notes. Her work is also featured as covers and illustrations in the books Poems of Old Warner and Mount Kearsarge (2012), Educators and Agitators-Selected Works of 19th Century Writers From a Small New Endland Town(2013)and Mount Kearsarge, History, Legends and Folktales (2015). Fiddlehead Magazine featured her work on its January/February 2018 cover. The wonderment of the outdoors has always been exciting to her. Her paintings are meant to pass along that excitement and raise awareness of what is in our backyards and to encourage us to live in harmony with our natural surroundings. To see more of her work, check out her website at www.mimiwiggin.com. 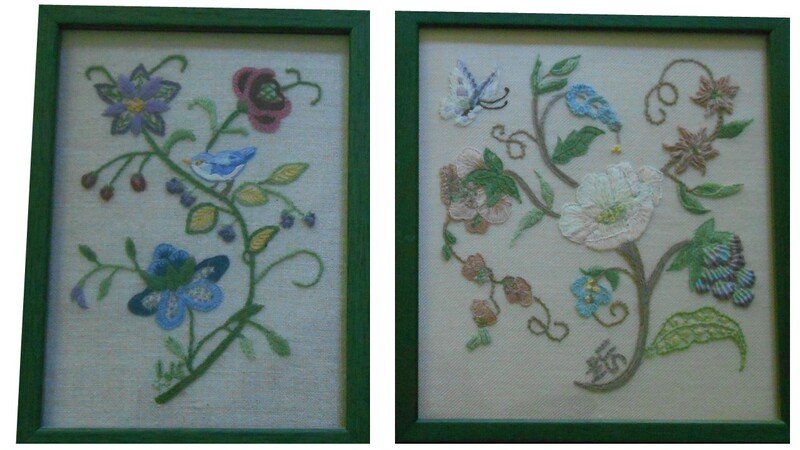 The Jaffrey Civic Center will be hosting an educational exhibit of American embroidery features crewel, needlepoint and cross stitch works from Friday, September 14th -Friday, October 12th in the ground floor Display Case Gallery. There will be an Opening Reception on Friday, Sept. 21 from 5pm to 7pm. These stitcheries are on loan from the homes of Meredeth and Len Allen of Peterborough, Nancy and Ed Gagnon, Elly Miles and Bill McAuley, and Kay and Don Severance, all of Francestown. Stitched by various family members over the years, pieces are varied in style, format and complexity. They range from traditional cross stitch samplers to an original raised work design by Nancy’s mother, Irene Johnson Spear, a past president of the Maine Chapter of the American Embroiderer’s Guild. Most are done on various grades of linen or canvas mesh with wool yarn, cotton or silk thread. In addition to framed works, the exhibit includes pillows, a covered doorstop, a Christmas stocking, and a miniature saddle blanket. Stitchers whose needlework is presented are: Meredeth Allen, Nancy Spear Gagnon, Eleanor Norton McAuley, Elly Miles, Madeline Severance, Irene Johnson Spear and Nona Helga Spear. 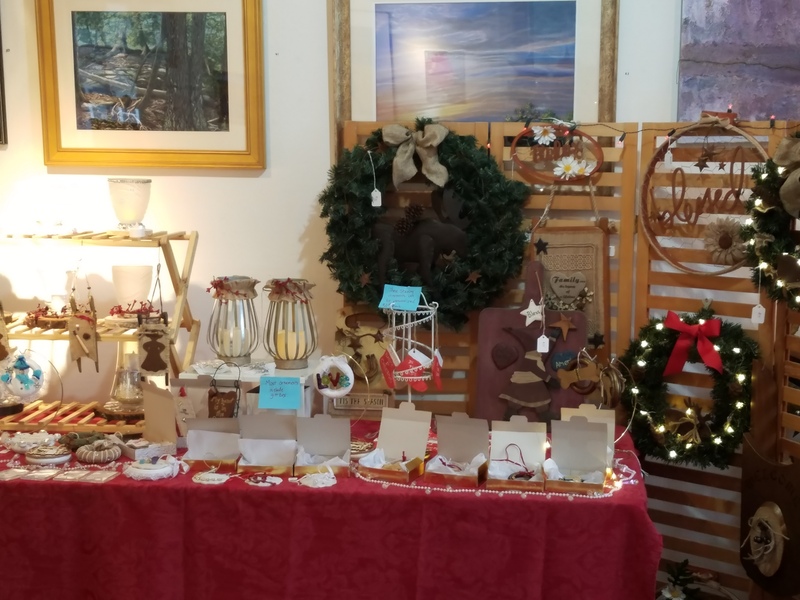 Elly Miles, the display organizer and a Sharon Arts Center student, works primarily in watercolor and colored pencil, but likes to keep her hand in with the occasional stitchery. The Jaffrey Civic Center has received a $1500 donation toward its “Give Us a Lift” fund by the Terra Nova Trust of the New Hampshire Charitable Foundation. To date, funds raised for the project include private donations from many local residents, and state and local organizations including a grant from the Putnam Foundation (NHCF), the Royal Bank of Canada, Belletetes, Wright Painting, the Rotary Club of Jaffrey and donations from the Jaffrey Civic Center Board of Trustees. The estimated costs related to the project are approximately $80,000. For more information about the campaign, please contact the Civic Center.